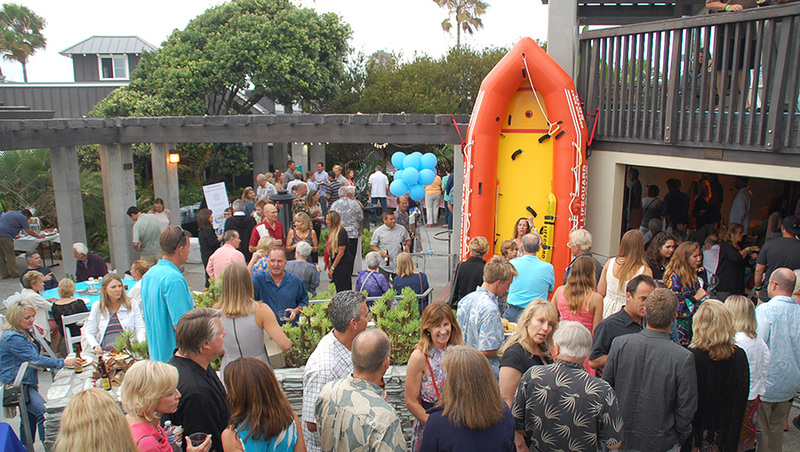 DEL MAR — Dive into a great evening of dining and dancing at the annual Del Mar Lifeguard Dance on June 25, 2016 from 5-10 pm. The family-friendly, beach-casual extravaganza takes place at the Powerhouse Community Center, 1658 Coast Blvd., Del Mar, 92014. The Lifeguard Dance is presented by the Friends of the Powerhouse (FOP), which supports the multifaceted programs and services provided to the public by City of Del Mar Lifeguards. Tickets can be purchased on the organization’s website for $40 each; or, on a space-available basis, at the door for $50 each. 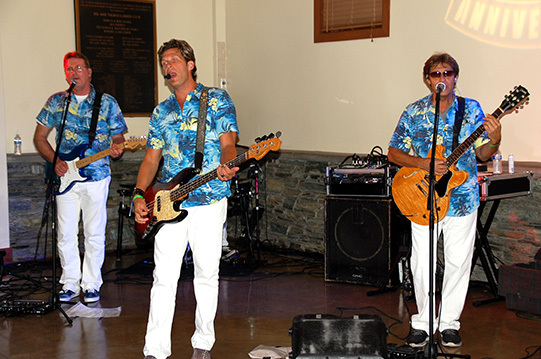 The event features a delicious Brett’s BBQ dinner, no-host bar and silent auction of unique items capped off with rocking out to the famed Surf’s Up Beach Boys Party Band. The Friends of the Powerhouse (FOP) is a 501(c)(3) organization formed in 2001 by dedicated Del Mar residents sharing a passion for their community. The FOP’s inception dates back to the 1980s with efforts to support the City’s construction of Powerhouse Park and Community Center. With a mission to preserve historical and architecturally significant properties, promote social welfare, educate the public and protect the community and its landmarks in the Del Mar beach area, the FOP also supports the City’s Lifeguard Service. It raises money through events, naming opportunities and general donations.